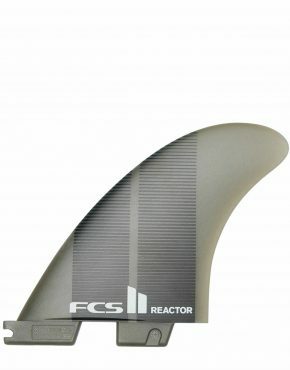 FCS fins were dreamt up in the early 1990’s by Brian Whitty. 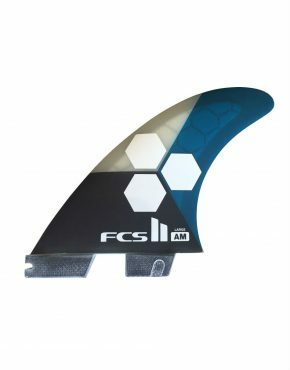 His idea was simple: Removable fins would make traveling easier, allow surfers to change their fin setup to suit varying conditions, and most importantly, give them the opportunity to change the performance of their surfboard easily by using a different fin template. 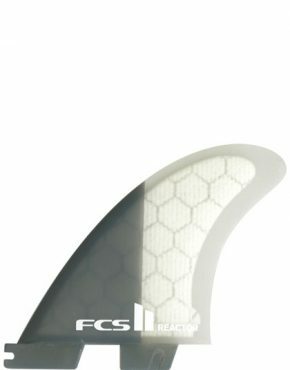 These fins were introduced to the Australian market in 1992 and released globally in 1994. 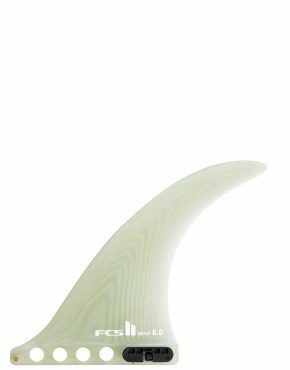 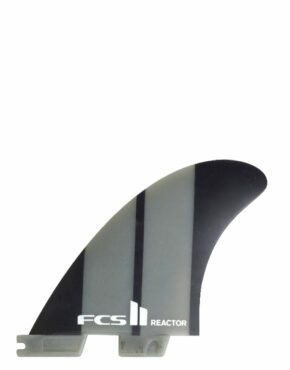 Their fin plug was patented shortly after the global release and it quickly became the world standard for removable fins. 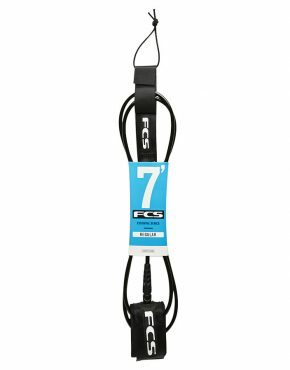 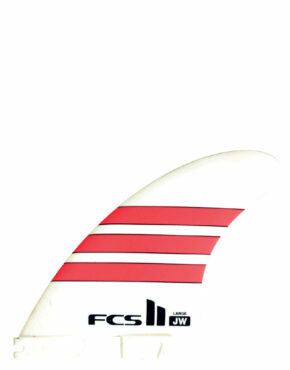 Since its global release in 1994, 30 ASP World Titles and countless events have been won riding the FCS fin system. 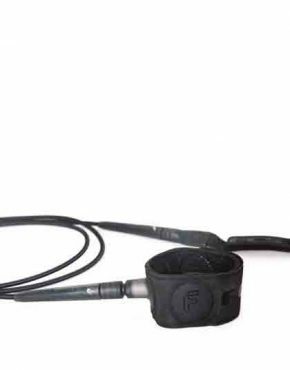 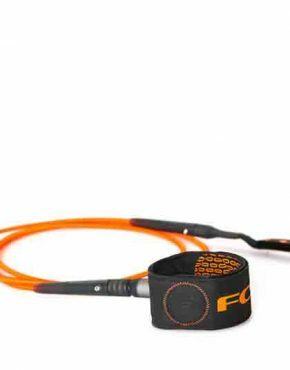 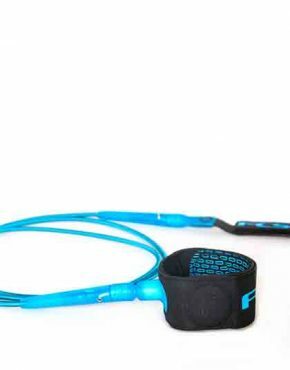 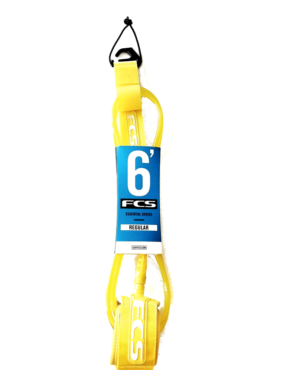 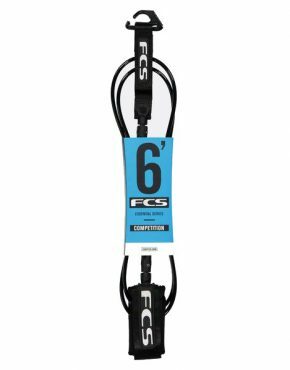 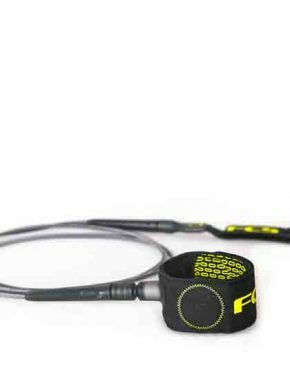 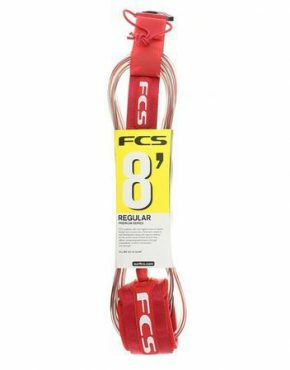 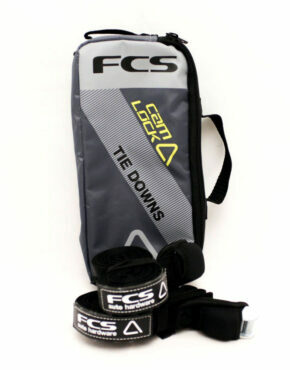 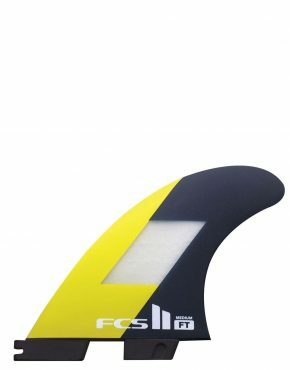 The FCSII system was released in 2013 allowing surfers to simply click in their fins (no more fin keys!) 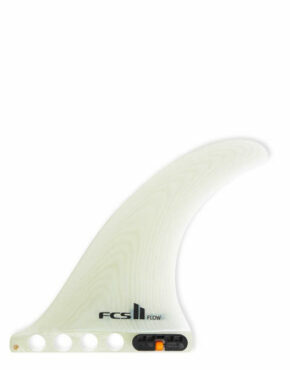 whilst still allowing surfers to use their favourite older fins. 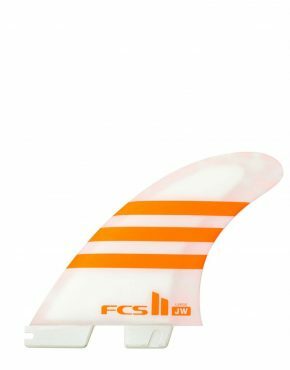 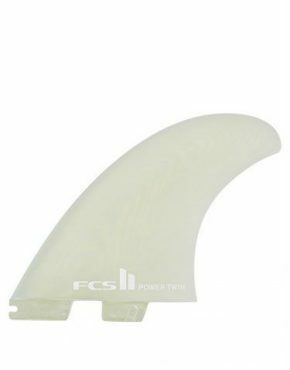 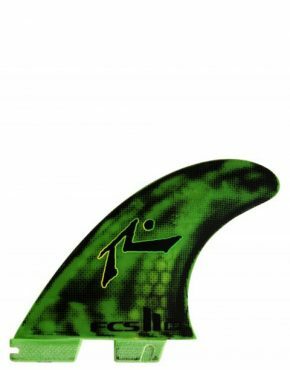 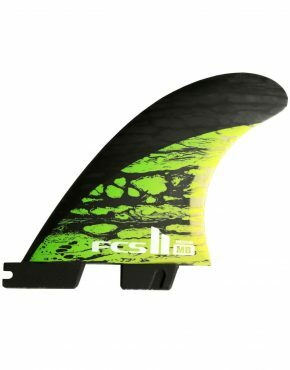 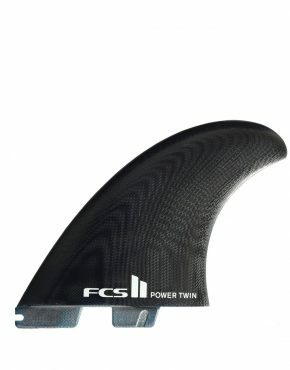 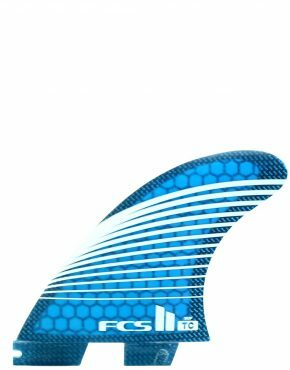 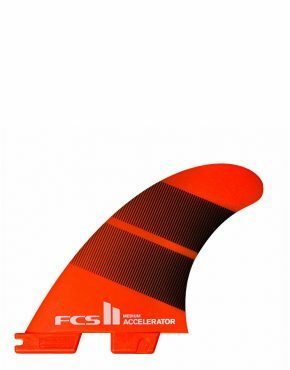 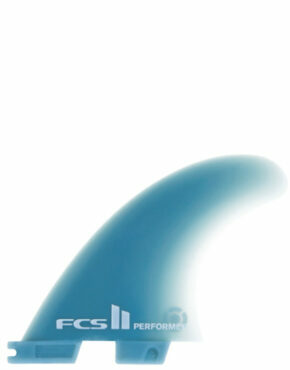 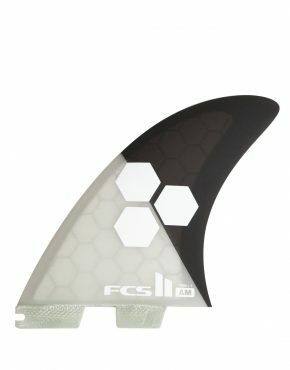 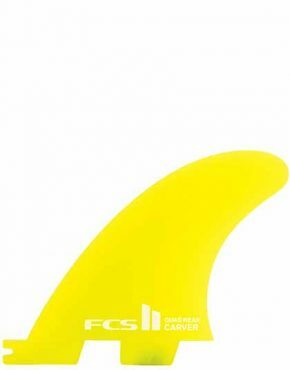 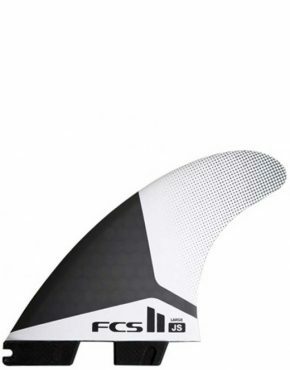 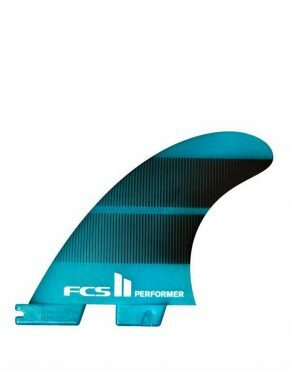 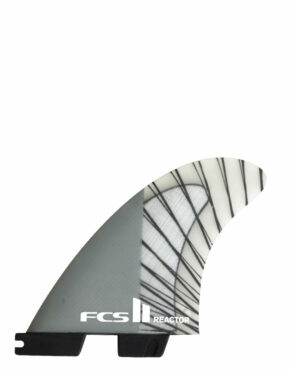 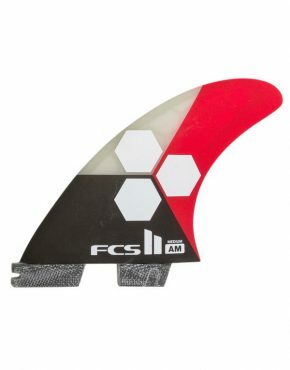 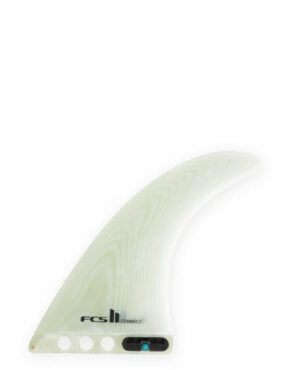 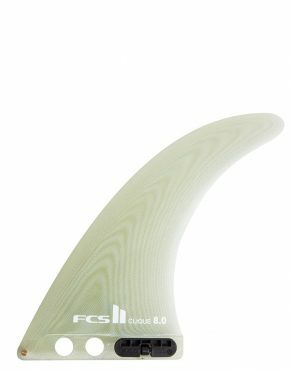 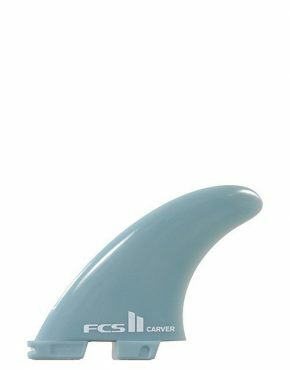 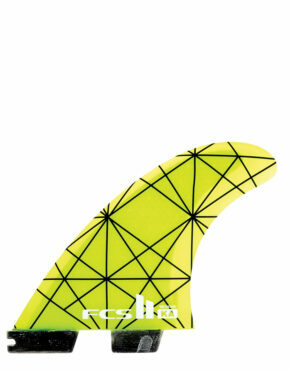 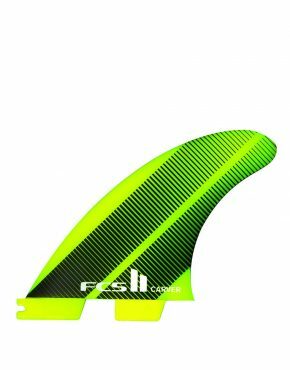 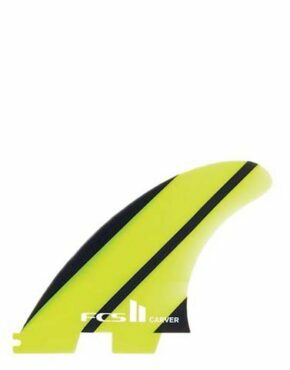 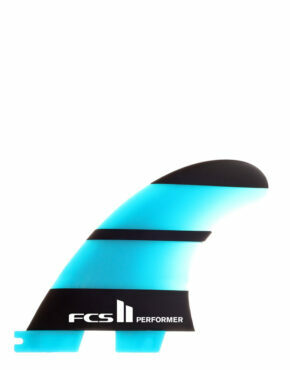 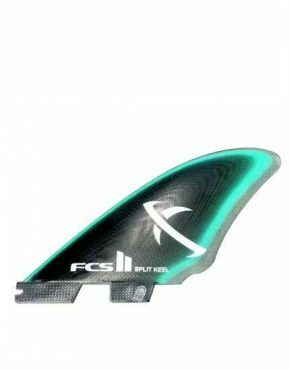 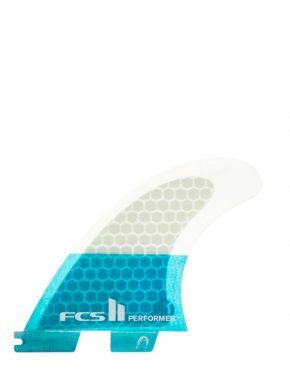 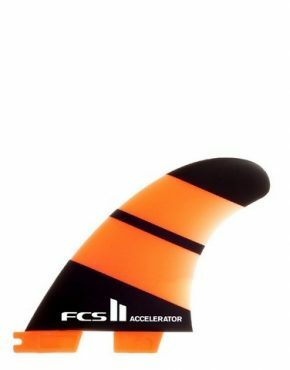 Vertigo surf stocks an extensive range of FCS and FCSII fins.